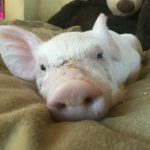 October 7, 2017 – Two piglets, near death before being rescued by two animal rights activists and nursed back to health. This may not seem like something within the FBI’s jurisdiction, yet the FBI is carrying out an interstate pursuit to find these two rescued piglets. 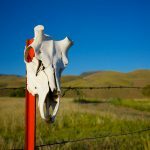 September 6, 2017 – This landmark report discusses ag-gag laws in historical and political context, catalogues an earlier wave of ag-gag legislation, examines each recent law in detail, explores constitutional concerns and current lawsuits, and documents several successful campaigns to defeat ag-gag legislation.